Our tour will take you to visit the ancient cities of Thailand. 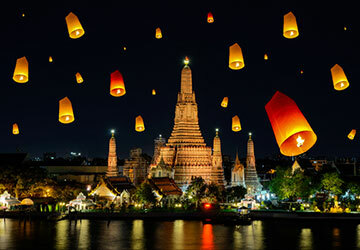 We recommend this tour package to those who do not have a lot of time but want to experience the culture of Thailand. Depart for Ayutthaya (The second capital of Thailand). Visit Ayutthaya historical park : Wat Phra Sri Sanphet, Wat Chai Wattanaram, Wat Mahathat. 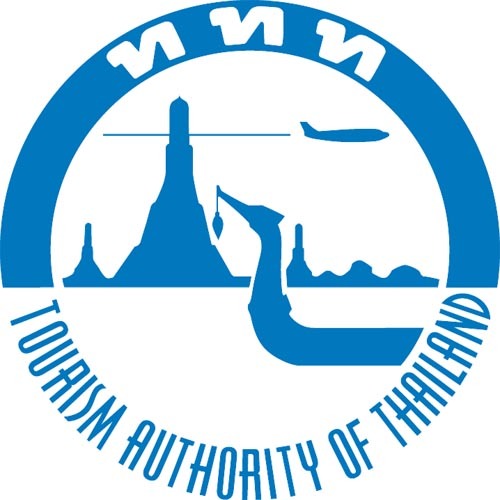 Stop at Lopburi (the city of monkeys) visit San Phra Kan.
Visit the city of Phitsanulok : Wat phra Bhuddachinnarat at Wat Phra Sri Rattana Mahathat. Depart for Sukhothai (the first capital of Thailand). Visit Sukhothai Historical park : Wat Mahathat, Sasri , Sri Sawai , Wat Sri Chum. Visite Srisatchanalai historical park : Wat Chedi Ched Thew, Wat Chang Lom. Installation at hotel in Sukhothai.